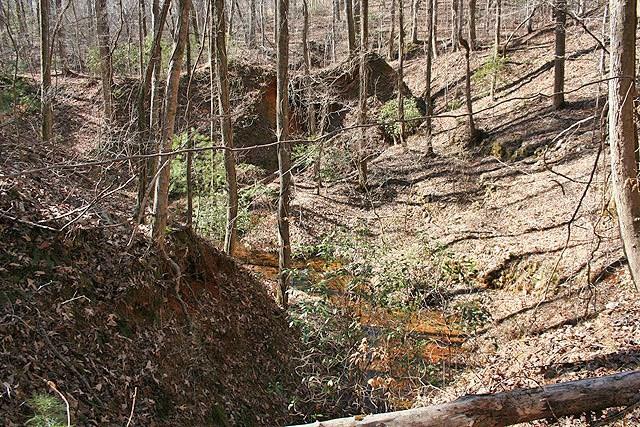 SCULPTED AND FACINATING terrain on this old gold mining property. 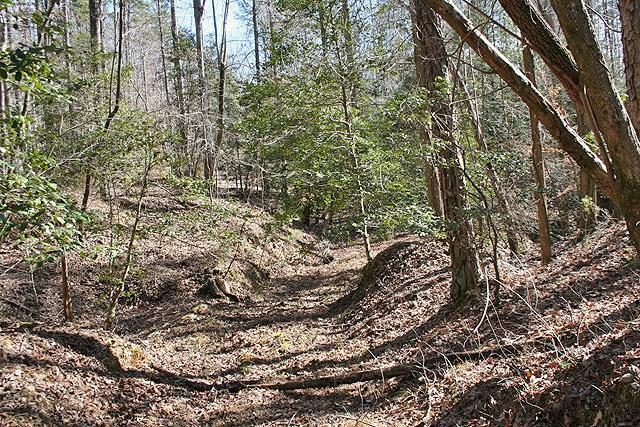 Carved & hewn with undulations, from creviced to crevassed - from hollow to draw with mounds of moss covered quartz tailings & leafy windrows of stone ramparts. 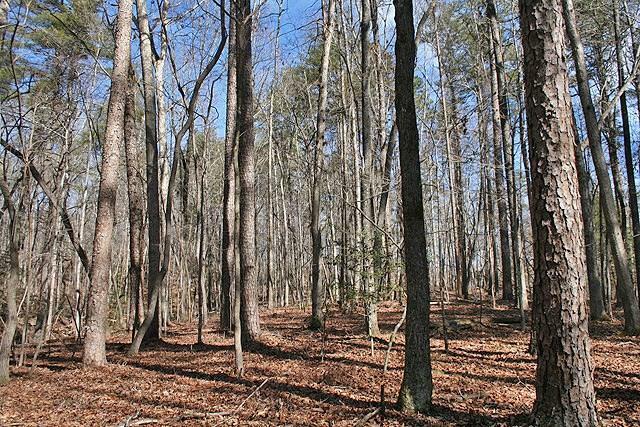 Pretty land, green holly & groundcover all canopied with tall timber; little springs burble up & small branches flow through. 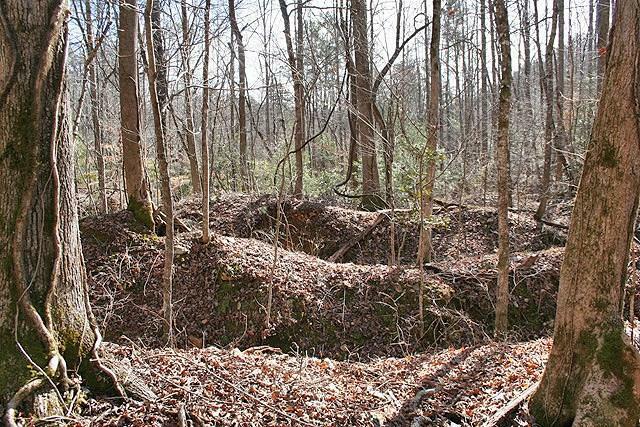 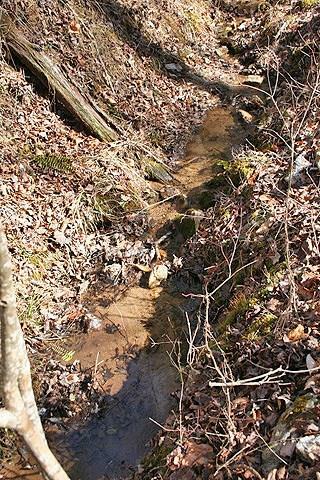 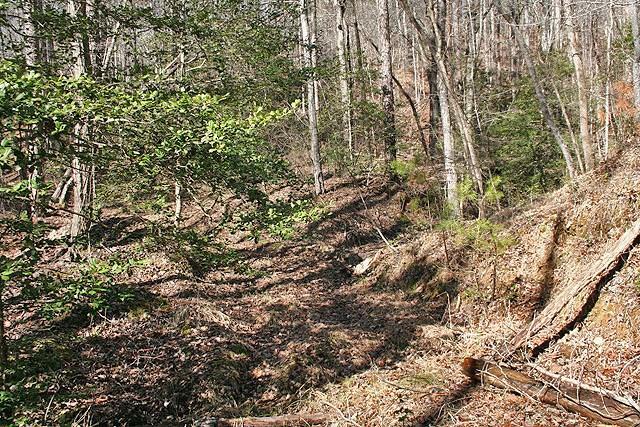 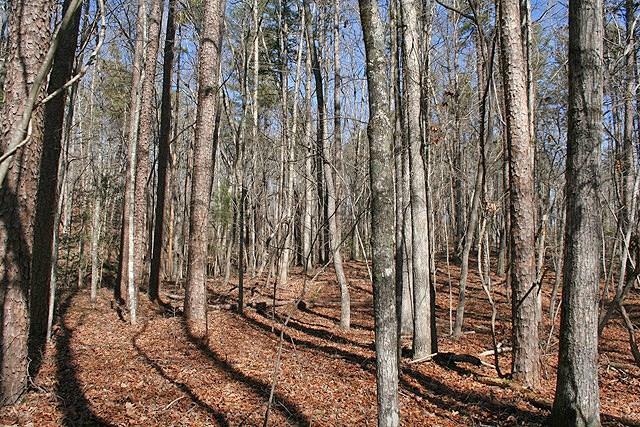 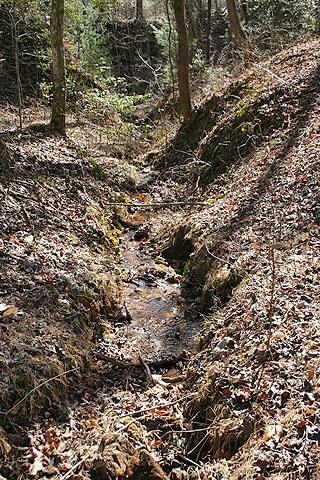 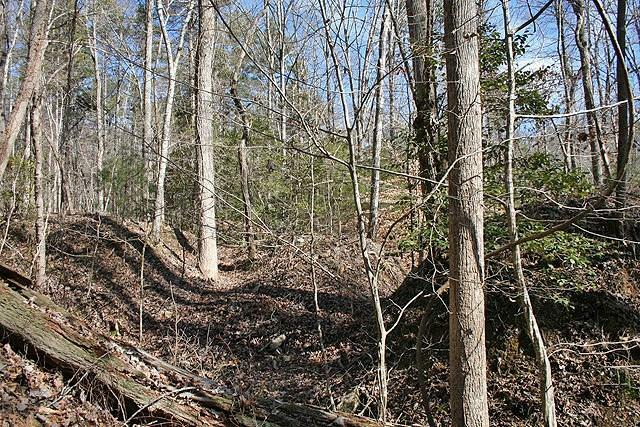 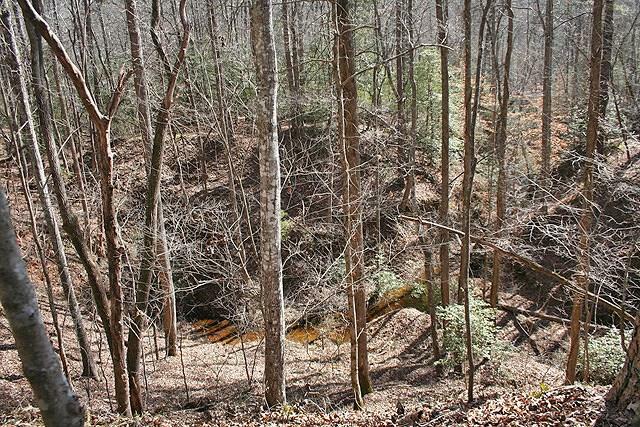 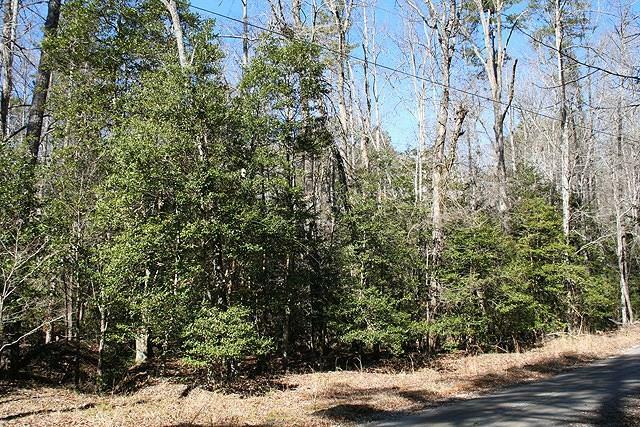 Excellent gentle-terrain building/outbuilding site, access via County-maintained gravel roadway. 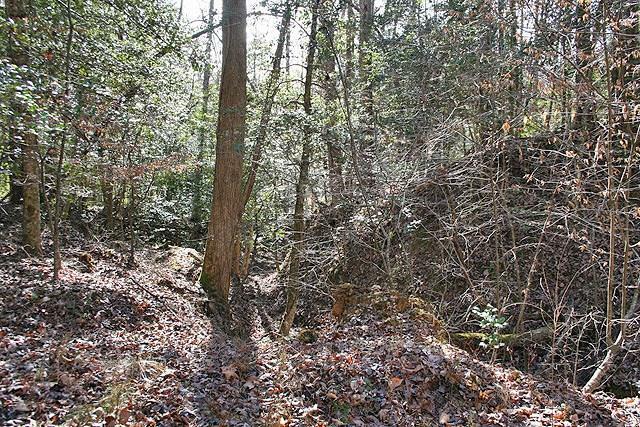 Power& telephone are there at the property. 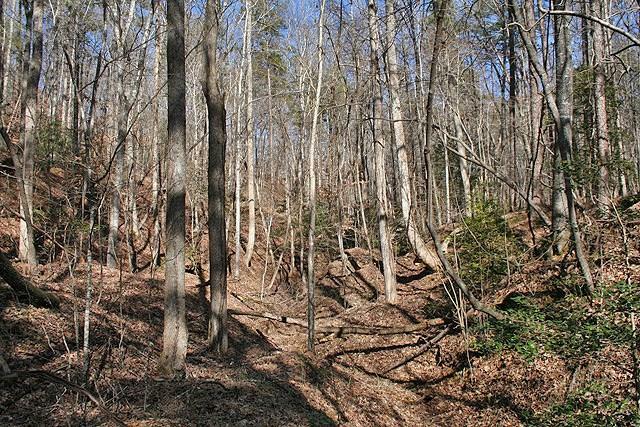 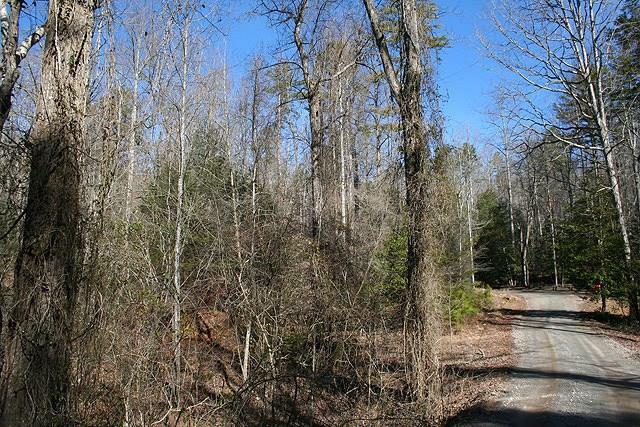 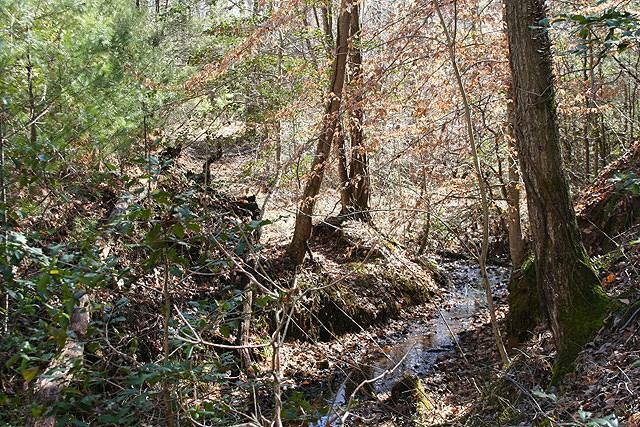 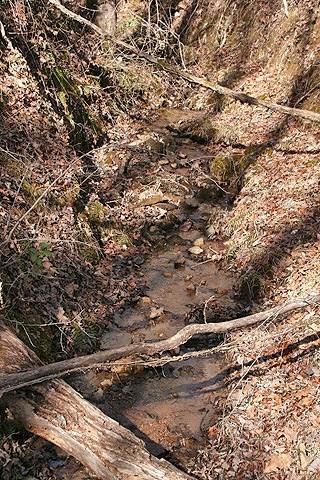 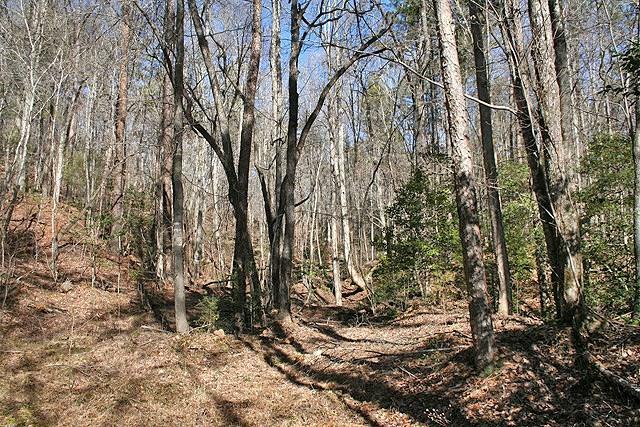 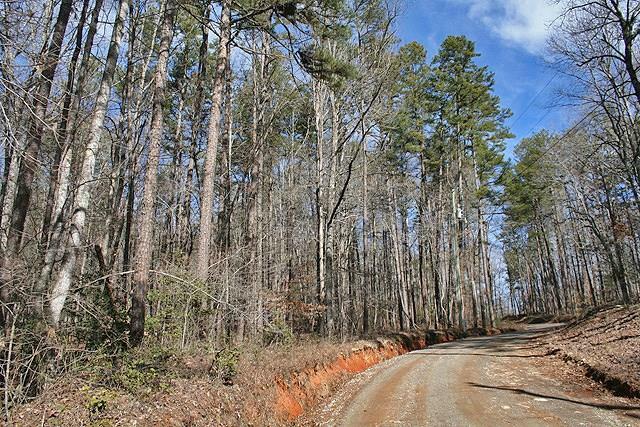 Convenient for a primary residence & scenic for a second home/recreational tract. 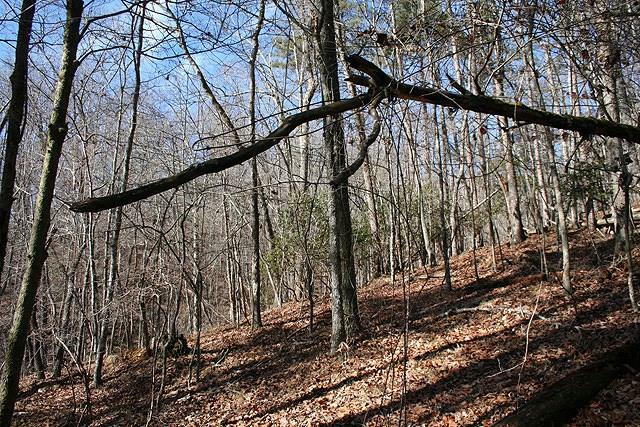 I am interested in 0 Lawrence Rd, Dahlonega, GA 30533.